PhD students are invited to apply for the 2018/19 MO Ibrahim Foundation scholarship program at the University of London, UK. The Center of African Studies, School of African Studies(SOAS) University of London offers 2 PhDs to African nationals as part of the Governance for Development in Africa Initiative funded by the Mo Ibrahim Foundation. The Centre of African Studies at SOAS, University of London, is delighted to announce the extension of the Governance for Development in Africa Initiative, funded by the Mo Ibrahim Foundation, for another three years, until 2021. The focus of the project remains the same in terms of creating a dedicated environment to support the study of the socio-economic, political, and legal links between governance and development. The Mo Ibrahim Foundation has generously provided SOAS with two PhD scholarships every year for African students undertaking a full‐time PhD and Master’s programme in the field of Governance for Development in Africa. Preference will be given to scholarship candidates living in Sub‐Sahara Africa. PhD: The scholarship is on a part‐present form and it provides for fees for three years. However, accommodation and living costs are covered for the first year only. The scholarship will also cover in total 2 return flights : one during the first year, and one for the viva (plus one week’s accommodation around the viva). In year 2 and year 3, the successful candidate will also receive an annual stipend of £5,000. We also cover visa cost, provided receipts are submitted to the Centre of African Studies office. We expect students to be on fieldwork during the second year, and to write the thesis in the third year in their country of origin. How to Apply: In order to be considered for funding, applicants must first secure an UNCONDITIONAL OFFER for the PhD by applying directly to the SOAS Doctoral School. 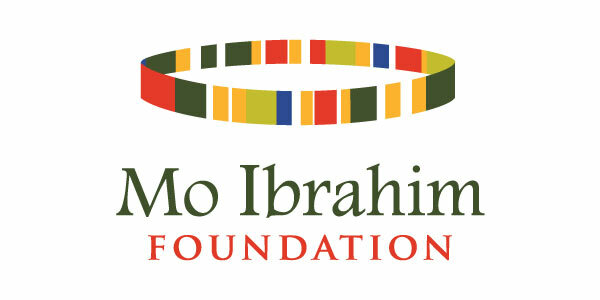 Award Provider: Mo Ibrahim Foundation, School of African Studies (SOAS), the University of London.